In addition to our ongoing philanthropic efforts, Pepe Auto Group donates to various charities and community groups each month. If your Organization/group would like to be considered for a donation, please submit the request form. Because we receive many requests each month, more notice is always better. Please submit your request at least 90 days prior to your event. We respond to every request we receive. Look for our reply, by email. Thanks again for thinking of The Pepe Auto Group, and best of luck with your work in the community. We salute your efforts! 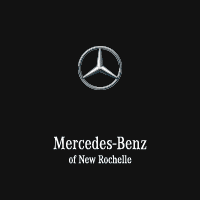 Pepe Auto Group Attn: Marketing Team 50 Bank Street White Plains, NY 10606.